I was wondering if anyone has any thoughts on good summer tires for the 350z enthusiast? Any help would be appreciated. Many good options out there...Michelin Pilot series, Nitto's and more...research the market, choose what meets your requirements. I have no idea what "round black ones" are but I'm guessing its a kick-a** brand! What kind of weather will you be driving in (wet/ dry weather performance)? 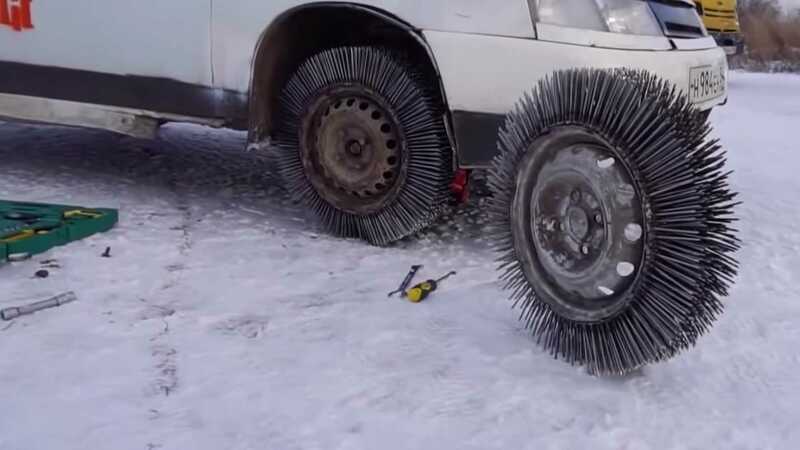 Will you be using these tires year round (winter)? How will you be using the car/ tires (daily driving, track)? 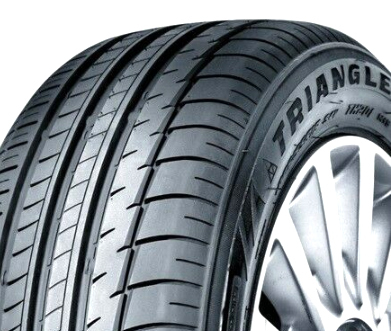 There are too many un-answered variables to suggest a specific tire. I would go with Round Black vs Triangle. Triangle...good find. We keep reading about this "square setup" though? For typical weather, bit of sunshine, some rain and a few track days - michelin pilot sport 4. I'm just about to sling some Yokohama AD08R's on but I'm doing frequent track days and no daily duties. I'd recommend those as well but they don't make them in my rear size now (stock rays 245/45/18), thus PS4 for me in the UK. Are you bringing it on the track? Did they stop making them, because I have that size? Yes, at least in Europe, maybe you guys still get them? I'm running BF Goodrich g-force sport comp 2 summer tires - seem to grap the road really well. Last edited by jmrsyrs; 04-20-2019 at 02:32 AM. a/s front tires with summer rear tires okay? Quick Reply: Summer tires for the 350z?? ?